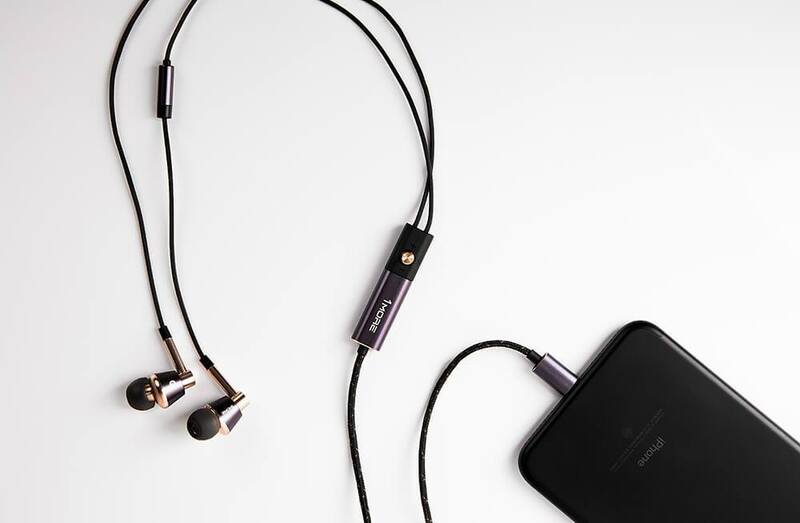 1More a premiere consumer electronics audio company headquartered in San Diego, California has launched Triple Driver Lightning In-Ear Headphones in India. 1More collaborated with internationally acclaimed Grammy Award Winning producer, mixer, and sound engineer Luca Bignardi to perfect the final tuning to deliver a precise representation of your favorite artist’s intended sound. The high-quality function matches form with a lightweight aluminum alloy body. The surfaces are precisely sand blasted and textured for aesthetic appeal and fingerprint resistance. The cable consists of interior enameled copper wrapped around Kevlar fiber to greatly increase durability and tensile strength. The surface of the cable is enhanced by TPE for softness and comfort with a final braided layer of nylon for lasting resilience and tangle resistance. The oblique angles of these headphones align with the natural curve of the ears. Beyond comfort, the snug fit increases noise isolation, fullness, and bass. 1MORE’S commitment to a naturally balanced sound, without the harsh bass and treble boosting prevalent with other brands, produces a fully satisfying listening experience without the need for unhealthy volume levels. 1More truly want you to hear what your favorite artists intended you to hear while protecting your ears. The price of the product is 10,999 INR. The product carries‘a 1 year warranty and is available at Amazon.in and 1MORE INDIA webstore and many leading stores across India.